Devoted to the requests of each customer, our professionals at Stouffville Appliance Repair offer fast service and cover all local homeowners' needs. Do you want to install a new gas range? 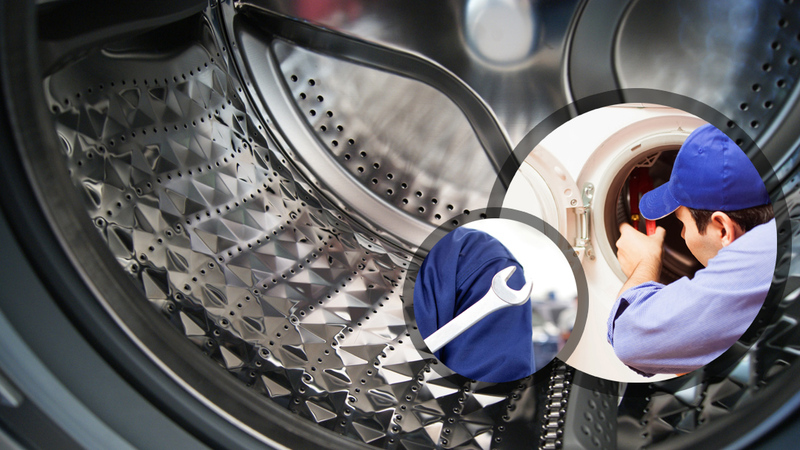 Do you urgently need dryer repair specialists? Let our technicians handle problems, fix your appliances and make the new installations. From replacing evaporators, switches, motors and other appliance parts to installing a new dryer and fixing the noisy washing machine, you can depend on us every time you are looking for a local appliance service technician. 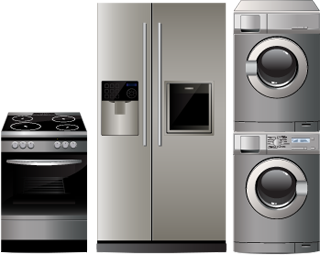 Appliance Repair Stouffville is local, affordable and fast. Our company is found in Stouffville, Ontario, and serves the local residents. What's special about our city is the recently found Huron village, which dates back to the 16th century. Our team goes way back too. We have repaired, maintained and installed all types of home appliances throughout the years and so you can count on our experience and quality work. How can our appliance repair team help you today? We service all household appliances. There isn't an appliance in the market of Ontario that our appliance technicians cannot fix. 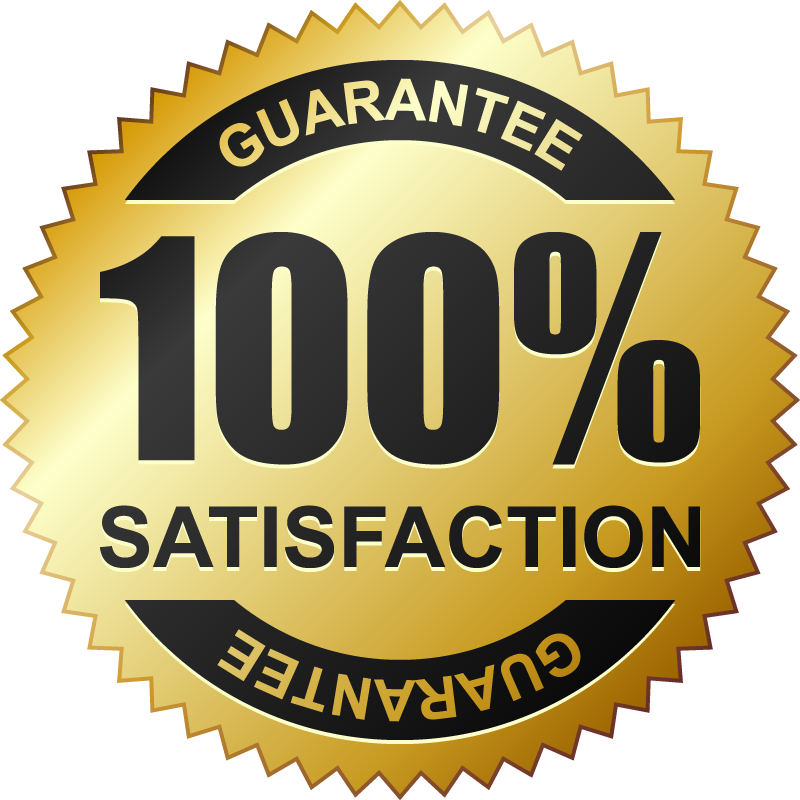 Due to our experience and on-going up to date training, we can repair, install and maintain most brands and every model.  From refrigerators, microwaves, ranges, dishwashers and any other kitchen appliance to dryers and washers, leave the services of all appliances to our expert hands at our Appliance Repair in Stouffville ON. Whenever you need reliable appliance repair service, expert technicians and job done on time, speak with our staff. We have all Stouffville residents covered. Need washer service? Dryer repair? When it comes to such important appliances, we fix them as fast as possible. We troubleshoot the reasons for the appliances not spinning, not latching or getting overheated, and repair them in timely fashion. When stove burners don't work, the oven fails to close well, and the microwave doesn't heat up, allow us to check the issue. We replace broken gaskets, switches and valves, and do what's necessary to fix the appliances. Having trouble with your freezer or refrigerator? We provide emergency same day appliance service. Want dishwasher maintenance or installation? Our company offers routine and installation services.